With furniture manufactured by prioritising quality, comfort and ergonomics, Çağın Ofis services many corporate firms in Turkey and abroad. 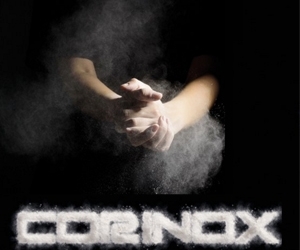 The company is a leading player of the sector with R&D works and a manufacturing philosophy aimed at meeting all kinds of needs. 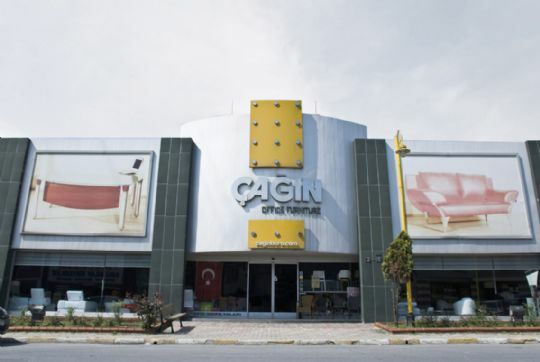 Starting operations in 1970 in the office furniture sector, Çağın Ofis gradually offered services to many corporate firms both in Turkey and abroad. It attained a position abroad with products that combines design and technology in the worksites of its customers in Europe, Central Asia, Middle East and Africa. Today, Çağın Ofis manufactures office manager seats, office sitting groups, work desks, meeting desks, banks, chairs, manager chairs, work chairs, conference chairs, waiting chairs, accessories, benches and organization specific projects with a production philosophy prioritising quality, comfort and ergonomics. Adopting R&D activities as a competition element and turning it into a corporate culture, Çağın Ofis continues to develop person and location specific designs in order to produce solutions for all kinds of needs. 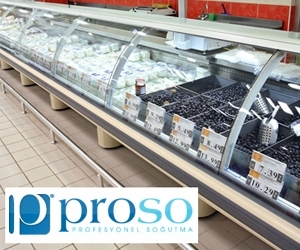 Displaying its products in MASKO, Maltepe and Çağlayan stores in Turkey and overseas stores in Ukraine and Sarajevo with a total product exhibition capacity of 5000 square meters, Çağın Ofis holds an important position in its sector for sales, design, projecting, production, application and after sales support for the corporate and private furniture needs. Çağın Ofis offers its products and project support under the brand VIF (Very Important Furniture) in countries like Germany, Libya, Egypt, Ukraine, Georgia, Saudi Arabia, Iraq, Azerbaijan, Ghana and Bosnia Herzegovina. Çağın Ofis cares to update its cooperation and sector knowledge in domestic and international fairs to expand its borders in the global furniture world. In particular, it works to maximize the service quality by providing product and project support to the office furniture sector in African countries. Recognizing the problems of the Far Eastern origin products often used in African office furniture sector in terms of quality and product presentation, the company aims to be a leader in its sector with its special designs and optimal competitive prices. Investing an important part of annual sales turnover in the furniture sector, Çağın Ofis serves its national and international customers through its website which is one of the most comprehensive websites in Turkey with a broad product range. One of the companies that effectively use the global aspect of business, Çağın Ofis carries out sales through many popular commercial websites. Çağın Ofis works with the ERP system from finance to production, marketing to sales, service to stock management optimization and attempts to establish new dealership system infrastructure and use technology in the most efficient way with its rich equipment pools for production. Çağın Ofis aspires to provide a broader customer audience with designed office furniture through its stores and online sales websites with enhanced product collection and adopts total quality management in all processes from design to consumer use. 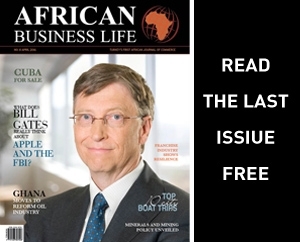 © Copyright 2016 African Business Life. All Right Reserved. FERM MEDIA.